Donuts are like every kid’s dream. I remember as a kid getting donuts and it being just a breakfast highlight. If it were up to my kids we would eat donuts every single day but my waistline may not appreciate that too much. So I was inspired to create a list of some fun donuts to make at home to make breakfast time super special. 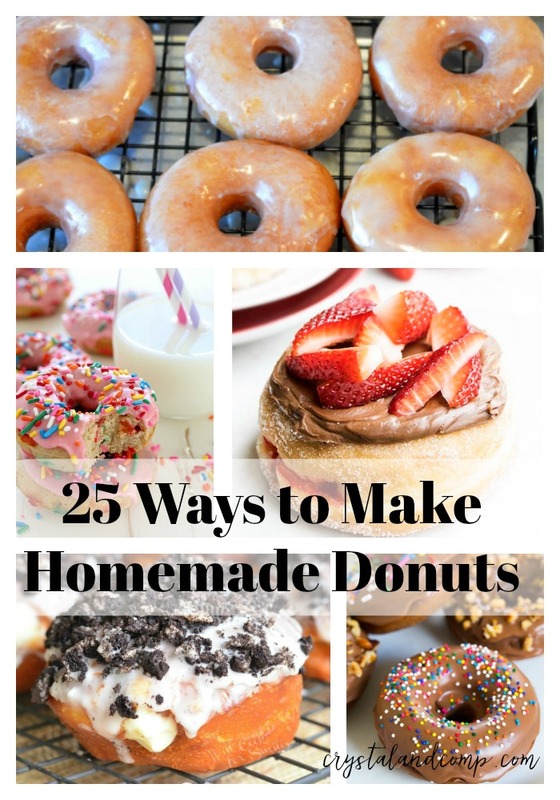 Whether you are just coordinating a different breakfast other than cereal or granola, or celebrating a special birthday these Homemade Donut Recipes are easier than you think! 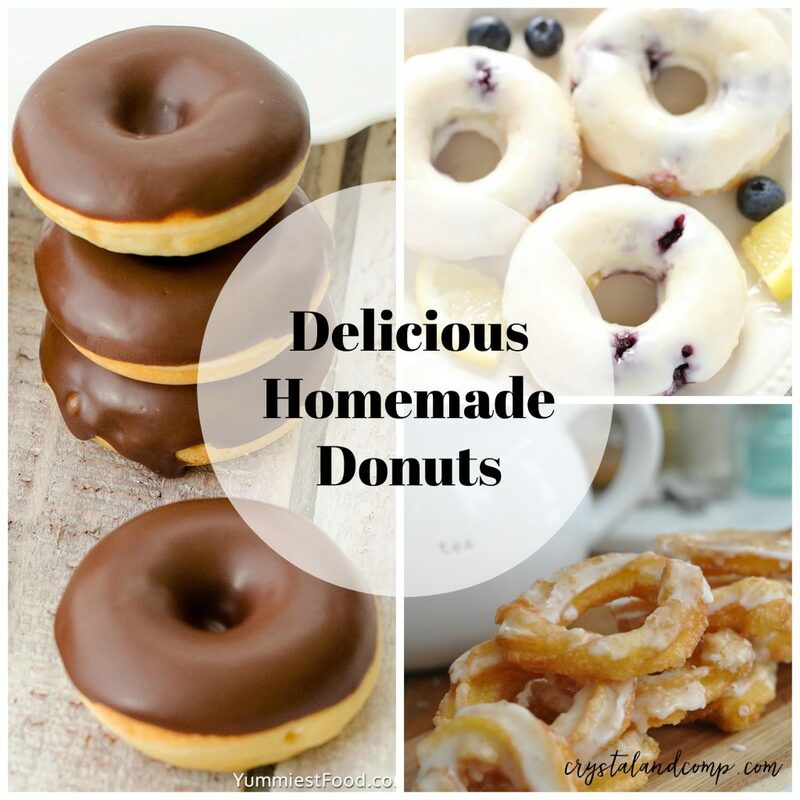 Have a favorite homemade donut recipe? Share it here!